The right workstations increase employee health and productivity. 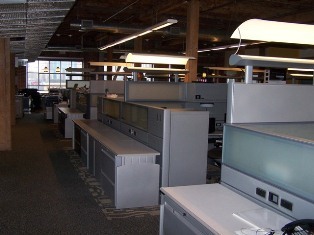 Used furniture supplier offers new and pre-owned workstations. We can help you choose, design and install your workstations. Our workstations allow employees to work as a team or individually. Our workstations are affordable and provide ergonomic seating and workstations. Your workstations will help employees work in comfort for 8+ hours a day. Workstations are available for small to large businesses. Start enjoying the benefits of custom workstations through Northwest Modular Systems Furniture. The look and feel of your business must be right. Get the professional look you need with our new workstations. New work stations are the choice for employees who need to get their work done, fast. Our new workstations provide room for computers and other office needs. New workstations can be designed and installed in the colors and styles you want. We use space planning to determine the fit for your new workstations. 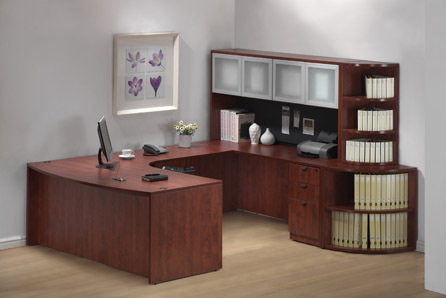 We carry brand-name workstations. Each is known for their high quality and durability. Save up to 80% with our selection of pre-owned workstations. Pre-owned workstations are the affordable way to furnish your business. Our hard-to-beat pricing makes it easy to buy high quality workstations that look new. Each pre-owned workstation looks and feels new. Your employees, clients, and vendors won’t know the difference. They’ll enjoy comfortable seating and improve productive work times. 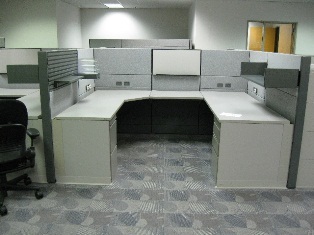 Pre-owned workstations are available in a variety of different styles, colors, designs and brands.